Market Statistics for Riverside County Talk is cheap...hear's the proof! 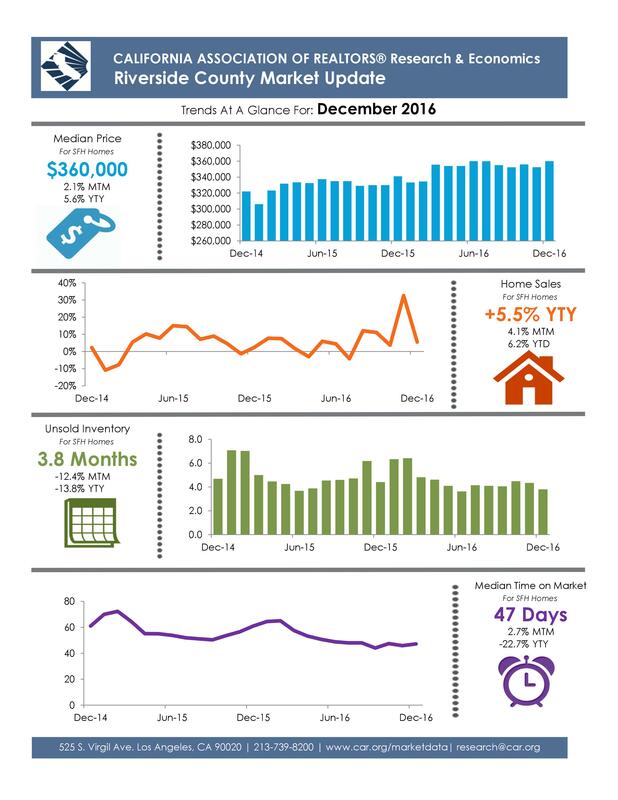 Did you home value increase in 2016? give me a call at 951-440-4177 - I´m happy to answer all your questions.